A few weeks before, Sony launched Xperia E4 smartphone. 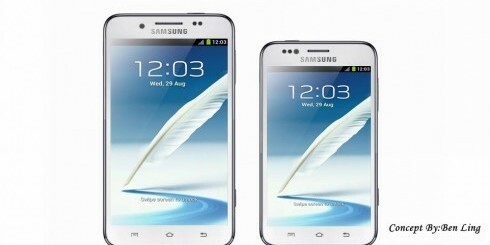 The phone with its premium features and budget price has created a positive buzz in the global phone market. Now a week ahead of MWC 2015, Sony has planned to unveil its successor – Xperia E4g. As the name suggests, Xperia E4g derives its features from E4 and has additional support for 4G LTE connectivity. The E4g has the same battery as in E4 which 2300 mAh Li-ion non removable type and has STAMINA modes for power saving. This offers a pretty good battery life. With 4G enabled and a decent battery life, E4g presents a good option for its users to stay connected. Both the phone powers MediaTek chipset but in E4g the processor capability is extended to 1.5 GHz from 1.3 GHz in E4. 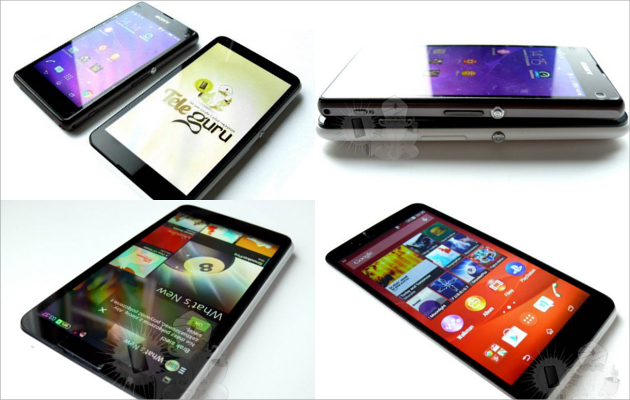 The display of E4g has same IPS capacitive touch screen but the screen size is scaled to 4.7” instead of 5”. It uses scratch resistant screen glass. It will have support for connectivity options like A-GPS, Bluetooth 4.1, USB 2.0 high speed connectivity with tethering, Wi-Fi , and Wi-Fi hotspot. In storage , it uses same specs as E4 with 1 GB RAM, 8 GB internal storage(flash) and 32 GB microSD card support. It has a rear camera which is of 5MP(4x digital zoom) and front camera of 2MP. The rear camera will be covered with stainless steel ring. There will be Dual SIM support as in E4. Auto scene Recognition feature on E4g automatically detects and optimize capture settings for upto 52 scenarios for the perfect picture shots. And, with Near Field Communication(NFC) technology you can share your photos and images quickly with just one-touch. Xperia E4g has a home screen which is simple to use with bigger icons and frequently used icons available on the home screen which will prevent time consuming navigation. With the Sony’s robust design and unbeaten, this phone will surely have an upper edge its rivals like Motorola E, Motorola G, Samsung Galaxy 3 Neo and Micromax mid-range handsets. Like other Xperia phones, the E4g will make it smooth and easy to navigate from other platforms like Windows, Blackberry etc. to Android. The Xperia Transfer app will provide quick transfer of music, messages, contacts, photos and apps. The Xperia E4g is set to be launched on April 2015 and It will be initially imparted in UK markets at a price of 129 GBP. It will be made available in Black and White colours. 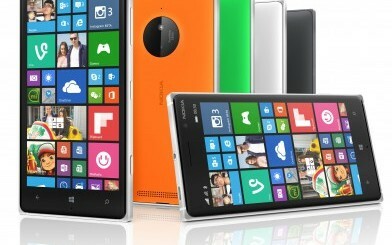 Microsoft announced its new line of Smartphones – Lumia 730, Lumia 735, and Lumia 830.